Geopolitical risk insights on developments in sub-Saharan Africa in 2017. Islamic-based terrorism has been a plague in Africa for years now and shows no sign of letting up in 2017. The Horn of Africa and Gulf of Guinea will remain hotspots for radical extremism. Al-Shabaab, an al-Qaeda-aligned terrorist organisation, will continue operating in the continent’s northeast in 2017. Based in Somalia, the group boasts thousands of fighters but is under sustained pressure from African Union (AU), Somali and Kenyan forces. Though it has been ousted from Somalia’s major cities, it still controls rural areas and retains the ability to launch devastating attacks, seen as recently as a December 11 assault on a Mogadishu police station that killed 29 and injured 50. Proof of the serious security threat posed by the group was evident in the second half of 2016 when the government delayed Somalia’s parliamentary elections – the first such vote to be held since 1984. 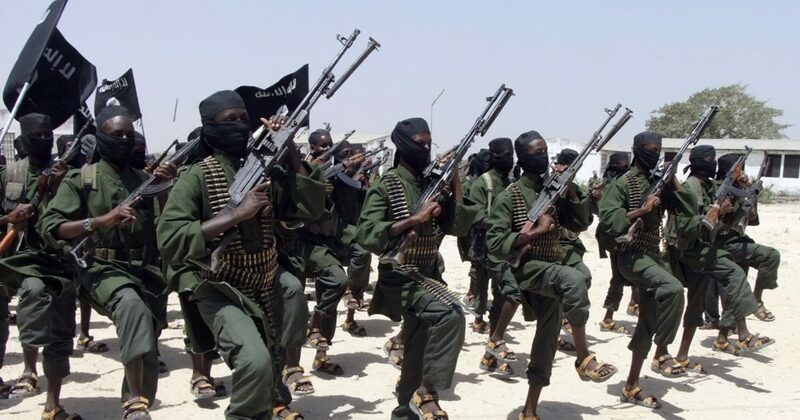 Al-Shabaab’s primary targets are representatives of Somalia’s national government and security services; its primary objective is to retake ground in Somalia where it can re-establish its support base. Kenya’s intervention in Somalia will see it targeted by al-Shabaab in 2017. If Kenya follows through with its threat to close Dadaab, the world’s largest refugee camp – home to over quarter of a million Somalis – there will likely be an uptick in attacks as some angry and disillusioned refugees will become easy recruits for al-Shabaab. The group is unlikely to deviate from its use of suicide and car bombings and hit-and-run shootings. Somalia may also fall victim to attacks by militants loyal to ISIS. An inter-regional conflict allowed the group to capture a port in Somalia’s northeast in October, the first time it has seized a city in the country. Local forces retook the port in December, but many of the terrorists escaped into the surrounding region. Should Somalia fail to crack down on the group, it could consolidate its tenuous hold. With ISIS’ main body being pushed out of its self-declared caliphate in Iraq and Syria, Somalia may become an attractive location for fighters wishing to continue their jihad. 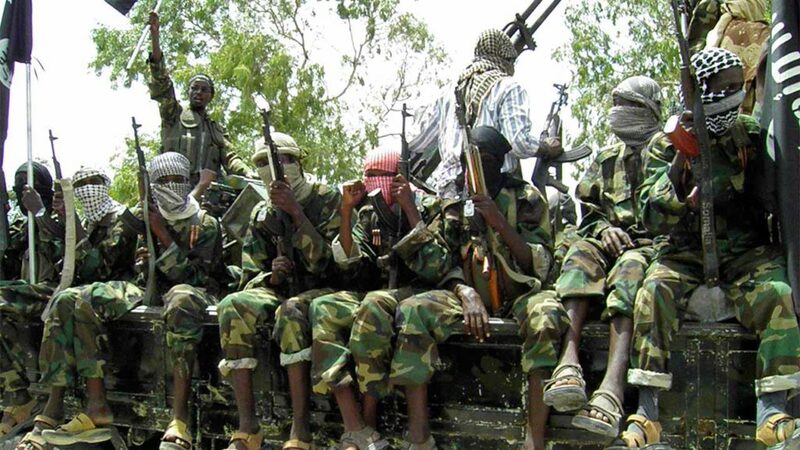 The Gulf of Guinea and the Sahel will remain the domain of Boko Haram next year. The group exploded onto the scene in 2009, when its attacks fanned out across much of northern Nigeria. It eventually controlled an area the size of Belgium. The Nigerian Army’s inability to contain the threat led to a state of emergency being declared in 2013. In March 2015, Boko Haram’s cross-border activities prompted the formation of a coalition force composed of troops from Nigeria, Cameroon, Chad, Benin and Niger. Boko Haram has since lost much of its territory, with Nigerian President Muhammadu Buhari announcing the capture of its stronghold in the Sambisa forest on December 24. Nevertheless, Boko Haram will remain potent in 2017, as factors contributing to the growth of radicalism – including poor governance, corruption, inequality, and economic hardship – persistent. The group will continue to carry out attacks against the national forces aligned against it, as well as civilians, particularly in Nigeria. Its methods will likely remain focused on suicide bombings – particularly using young girls to attack military targets, which has recently become a favoured tactic – and shootings. Kidnapping may become a larger part of its activities as Boko Haram seeks to fund itself, having lost much of the territory from which it used to levy resources. Nigeria will also suffer from militant attacks on its critical oil sector – which accounts for almost all exports and the majority of government revenue – in 2017. Nigeria remains in a recession after the third quarter of 2016 due to low global oil prices and sabotage attacks that have reduced oil production from 2.2 million barrels per day to just 1.5 million. The militants, who are residents of the country’s oil-rich Niger Delta, are demanding a greater share of the wealth derived from petroleum revenue. While Buhari has said the militants cannot hold the country to ransom, the federal government is negotiating with the main militant group – the Niger Delta Avengers – and there are hopes for a swift resolution. Until such a deal is struck, however, the region remains vulnerable to further attacks. In 2016, African leaders continued a 2015 practice of extending their time in office beyond constitutional limitations. This trend will continue in 2017. The mandate of Joseph Kabila, the president of the Democratic Republic of Congo (DRC), expired on December 20. Kabila has led Africa’s largest country since 2001; he was elected in 2006 and again in 2011. The constitution, which limits the president to two terms, should legally bar him from office in 2017. 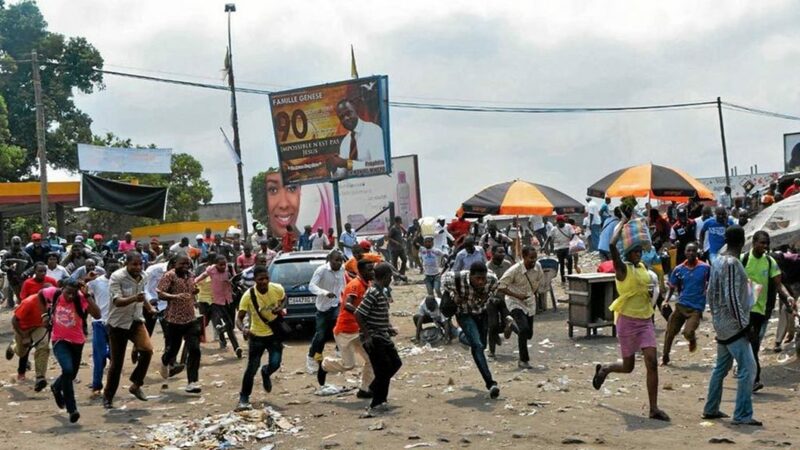 However, the DRC has failed to hold elections to replace Kabila, ostensibly due to logistical and financial difficulties as well as security problems in the country’s war-torn east. Consequently, the president announced he would retain power until April 2018, when the delayed vote is expected to be held. This news caused widespread protests in which dozens were killed by security forces. A subsequent deal with the opposition will see Kabila remain in office if elections are held before the end of 2017 – but the electoral commission warns elections may not be possible before 2018. 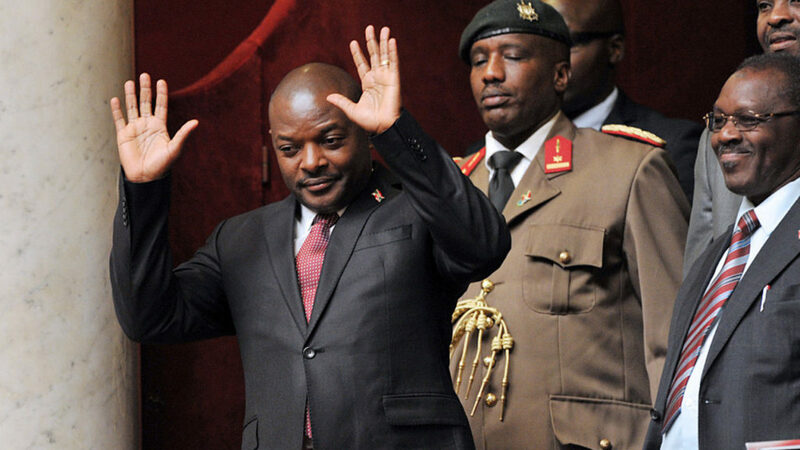 Kabila’s ploy to maintain power followed similar developments across the continent. The Republic of Congo’s President Denis Sassou Nguesso easily won a third term in March 2016 after a referendum in 2015 changed the constitution, allowing him to run again. A successful Rwandan referendum in December 2015 prompted two-term president Paul Kagame – previously required to retire – to announce his bid for a third term in January 2016. Burundi has been wracked by violence in 2016 owing to two-term President Pierre Nkurunziza’s extra-constitutional re-election in July 2015. South Africa’s ruling African National Congress (ANC) is due to elect its leader in 2017. Current President Jacob Zuma has previously rejected altering the constitution to seek a third term, but recent reports suggest his position may have changed. Sierra Leone’s president, Ernest Bai Koroma, has also flirted with the idea of a third term. His term expires in 2018 so constitutional change would likely occur next year. 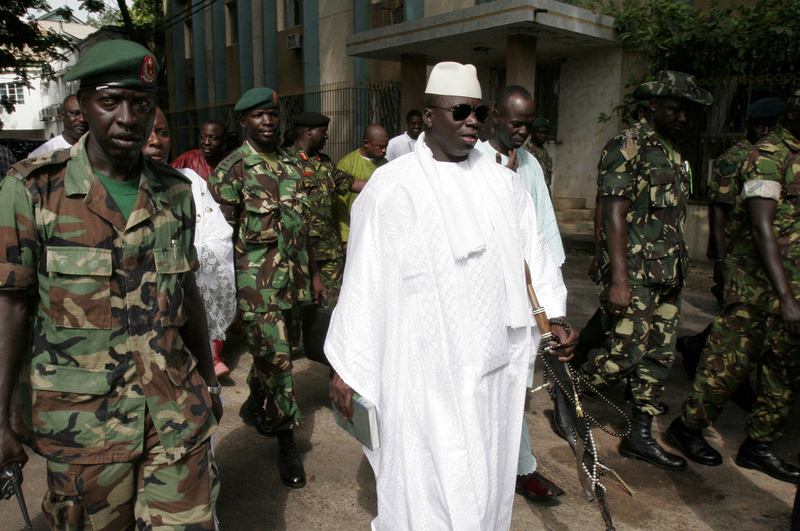 There is also an ongoing political crisis in the Gambia, where two-decade ruler Yahya Jammeh lost the presidency to Modou Barrow in a shocking December election. Jammeh initially accepted defeat but has since rejected the results. The Economic Community of West African States has warned Jammeh that if he does not step down, it will intervene militarily. Outside the executive office, there is a push by Kenyan members of parliament to extend their term limits from 2017 to 2018. The current delay in election preparation may see them achieve their goal regardless of the legality. The extension of term limits is frequently associated with social and political instability and conflict. Burundi and the DRC have been wracked by violent protests and civil strife after their presidents sought or gained new terms in office. Though this would not be expected in either South Africa or Sierra Leone, human rights groups are already accusing Kenya’s security forces of engaging in human rights abuses. Given the violence that rocked the country after the 2007 election, attempts to extend the parliament’s term could plunge this key state into political crisis in 2017. Many of the same African states violating constitutional laws also defected from international norms in 2016. The International Criminal Court (ICC) has been rattled by the recent withdrawal of three African members including Burundi, South Africa and the Gambia. Established as a ‘court of last resort’, the ICC is designed to bring to justice to individuals who commit genocide, war crimes and crimes against humanity but escape punishment in their national court system. The ICC is preparing to investigate violence in Burundi that could lead to genocide and the Gambia’s Jammeh is vulnerable to ICC charges. The withdrawals suggest their leaders feel increasingly confident in their ability to perpetrate war crimes and crimes against humanity with impunity. This bodes ill for the security of populaces where their leaders are struggling to maintain power. The trend may be reversed in the Gambia, as Barrow has promised to remain in the ICC if Jammeh can be removed from office. African states contemplating their withdrawal from the ICC in 2017 include Uganda, Chad, Namibia and Kenya. The latter is the most likely to withdraw first given recent criticism of its human rights abuses. 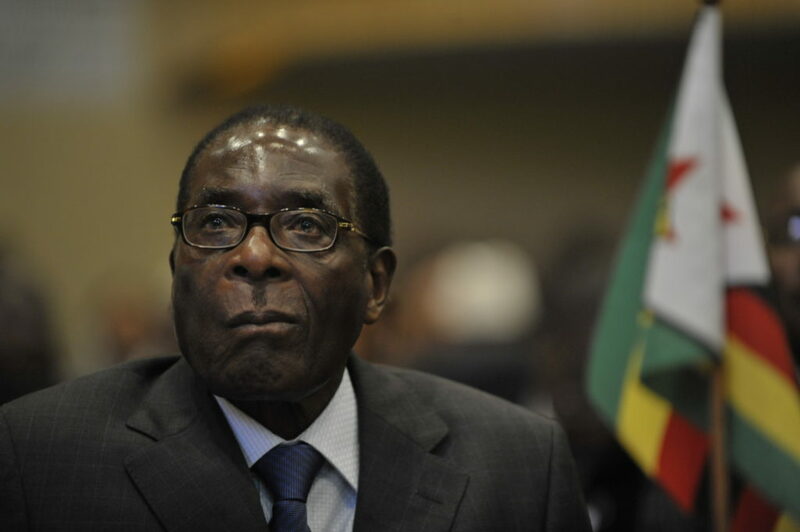 – Robert Mugabe enters his 40th year as Zimbabwe’s ruler in 2017. Aged 92, his health has been under scrutiny for many years. His death could have serious consequences for domestic and regional security. – Protests against Ethiopia’s ruling coalition prompted a state of emergency on October 9. There is a chance that the situation could deteriorate further into civil conflict. However, protests were likely fuelled by slower than normal growth owing to a drought. An expected return to normal growth in 2017 should reduce social tensions. – An ongoing border dispute between Ethiopia and Eritrea flared into a border skirmish in June 2016. It is possible that the conflict will escalate further in 2017. However, with both governments focused on containing domestic threats, this is an unlikely occurrence. – Mali is still struggling to regain control of its vast desert north after losing it, first to an ethnic Tuareg tribal alliance, then to radical Islamists in 2012. A French intervention enabled Malian forces to recapture the territory in 2013 but rebel activity continues. The French will be distracted by elections in 2017 and the Tuaregs or Islamists may attempt to subjugate the region again.